Kelly, you’re most like Kitty! Kitty is the leader of the three chimps at Cleveland Amory Black Beauty Ranch. She’s serious and in charge of what happens with the group. She’ll quickly quell any behavior she deems inappropriate. Feel free to take the quiz and share your results! 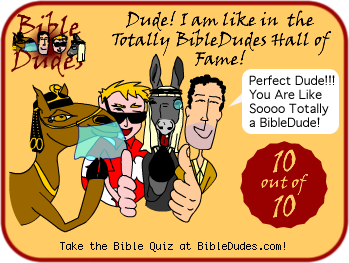 You are currently browsing the archives for the Quiz Results category.